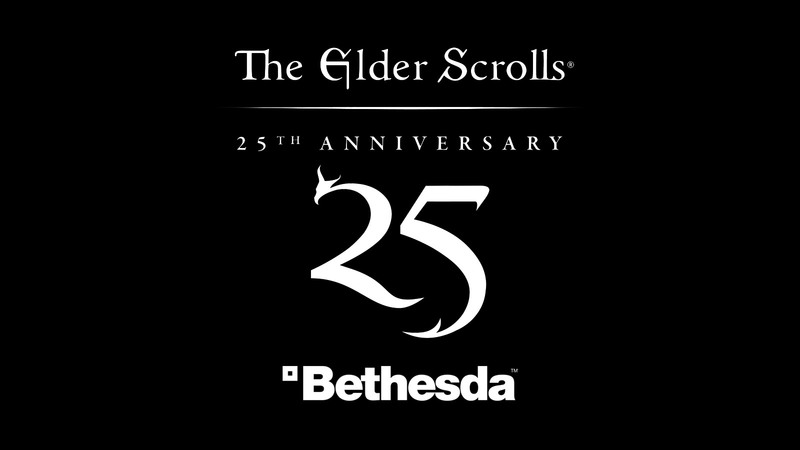 Bethesda attempts to celebrate 25 years of The Elder Scrolls by giving away TES: Morrowind and offering much more. One of the video game franchises that specialize in epic fantasy of action role-playing on an open world has to be The Elder Scrolls franchise by developer/publisher Bethesda Softworks and today, it marks an amazing milestone of completing 25 years. This significant journey begins back on March 25, 1994, when action RPG title The Elder Scrolls: Arena debuted for MS-DOS system and spawned a series of sequels that carried its legacy forward to PC platform and then to modern day gaming consoles. Aside from gaining critical acclamation, games set within fictional pre-medieval styled TES universe have sold 50 million copies worldwide till date while many of them won several "Game of the Year" awards for unique gameplay aesthetic. Obviously, Bethesda is on a mode for celebrating this event and arranges bunch of giveaway to appreciate for all the fan-support they got over these years. So, what better way to initiate other than the title that got them recognition and fame in the first place? You are welcome to long in or sign up with a Bethesda account to receive a digital free copy PC version of Morrowind by simply using redeem code "TES25TH-MORROWIND" to enter the volcanic island of Vvardenfell for a memorable journey. 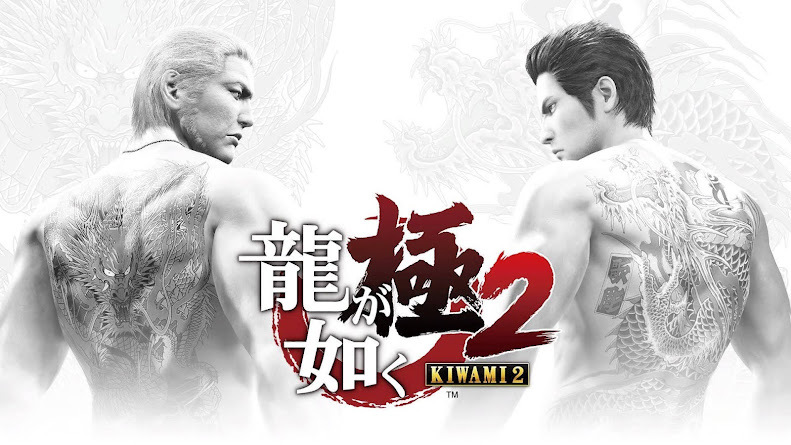 Originally offered only for a single day of celebration, developers have later considered extending that time period till Sunday, March 31 due to increasing demand from fans and technical difficulties on their part. Head over to Tamriel for a week long "Free Play Event" experience full of MMORPG action that involves granting you access to Elder Scrolls Online base game. 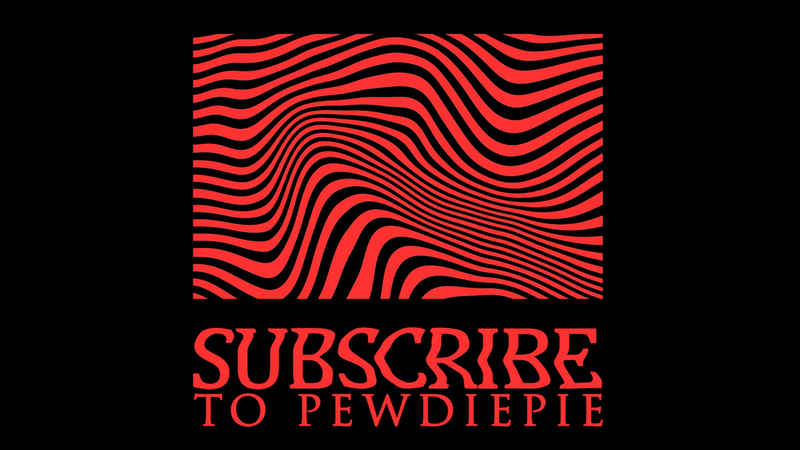 It will start on Thursday, March 28 and intends to run until April 3, 2019 on all available platforms. When your journey eventually to comes to an end after Free Play Event, you can enjoy a limited time discount sale on Standard Edition of ESO that lasts until April 9 and Summerset expansion pack before April 2 for PC, PlayStation 4 or Xbox One. Season of the Dragon already kick starts with Wrathstone DLC pack that challenges you to conquer two new dungeons and keep exploring into dangerous places in search for two pieces of mystically powerful Wrathstone tablet. Upcoming "Elsweyr" expansion is yet to arrive on ESO but players can still have an experience to let loose some fiery terror on Khajiit people with "Elsweyr Prologue" that is already available and does not require a pre-purchase to take part. On a thoughtful note, Bethesda invites all TES: Legends players to claim their 25th Anniversary special bundle card with three more card packs. Then, also don't forget to bag Nordic Jewelry Creation for free on Skyrim Special Edition. 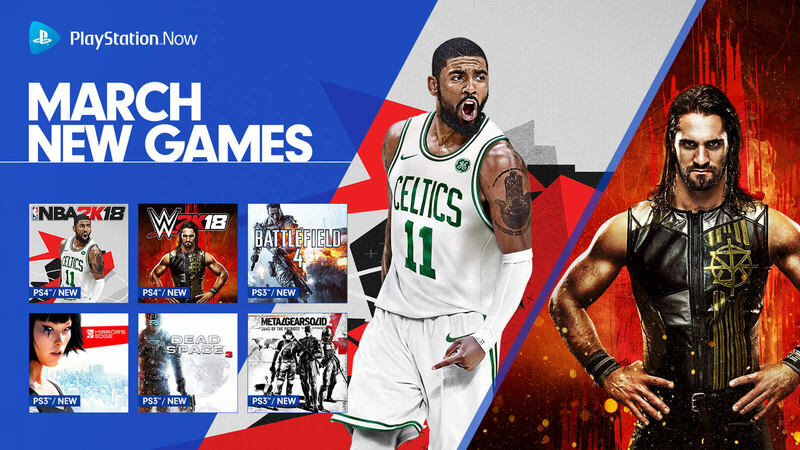 We would like give everyone playing on console a friendly reminder of having a PlayStation Plus or Xbox Live Gold membership before jumping right into "Free Play Event" in order to participate via PS4 and Xbox One respectively. TES: Morrowind has single handedly turned the tides of entire series when it became a huge success for the studio, which then sets premise for both Elder Scrolls IV: Oblivion and Elder Scrolls V: Skyrim that becomes best-selling titles of all time. 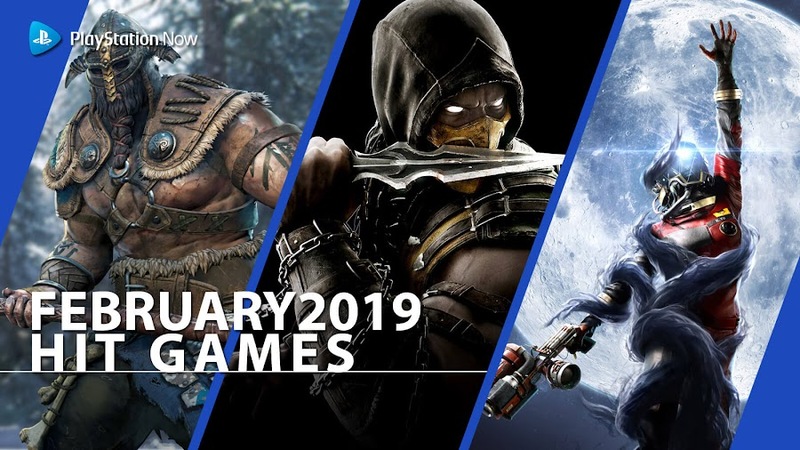 Celebrate these festive offerings by downloading Morrowind or enjoying a thrilling free week to warm up for a possible announcement or reveal for upcoming The Elder Scrolls VI at E3 2019, even though it is still a month away from now. 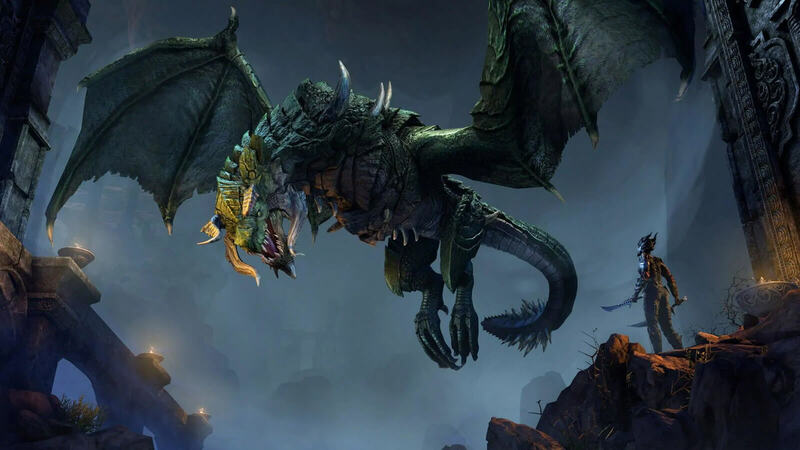 Dragons are heading to Elder Scrolls Online in Elsweyr expansion as the Season of the Dragon is announced for 2019. 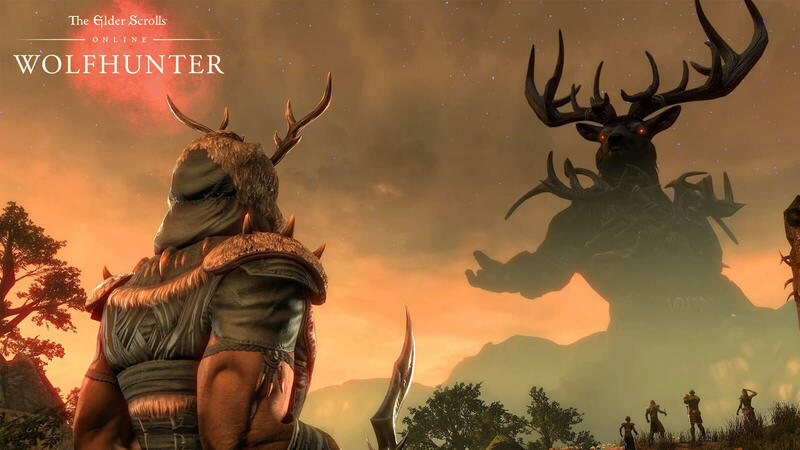 For the last five years, developer ZeniMax Online Studios and publisher Bethesda Softworks has been keeping their massively multiplayer online role-playing title Elder Scrolls Online bigger and more exciting with dangerous new challenges. The next saga in Tamriel will continue to grow in similar fashion on the upcoming year-long Season of the Dragon story chapter, introducing the mythical fire-breathing creatures alongside the feline race of Khajiit and deadly mercenaries. To herald the official announcement of Elsweyr expansion for ESO, Bethesda released a cinematic trailer recently. 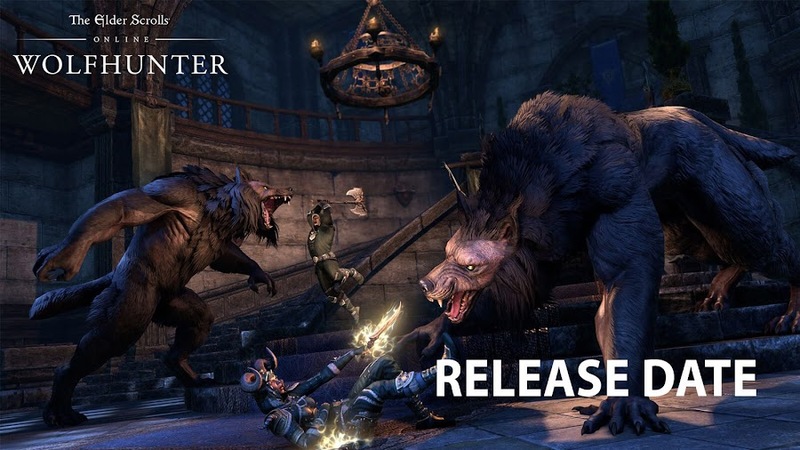 Elsweyr takes you to an epic quest that is the third major arc of ESO after it came out in 2014 and it will kick off with Wrathstone DLC dungeon pack before continuing throughout the rest of 2019 with newer dungeon and zone DLC packs. The adventure will be unlike anything any fans have ever experienced and without tying with other stories into it, the entire chapter will run through in a continuous series of narratives from beginning to the very end. Season of The Dragon Begins! 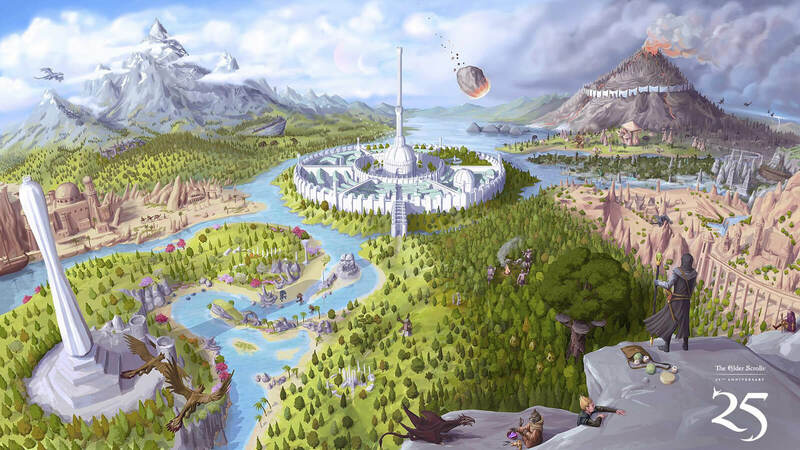 The update takes players to Elsweyr, the fantasy land of beloved cat people Khajiit for laying out foundation of a four-part story and according to details, it will be nearly as expanded as Summerset zone and there will be at least 30 hours of gameplay. While checking out the incredible surroundings, you can take part in new challenging group events called Dragon Attacks or get into a 12-player Sunspire trial mode. The scorching deserts and grasslands will be reflecting the ancient culture and history of this realm. A powerful new class Necromancer is also added for you to master, who are well versed in forbidden arts can raise and command the undead and cast powerful elemental spells. One of the three skills they posses allow them to extend life from death itself. 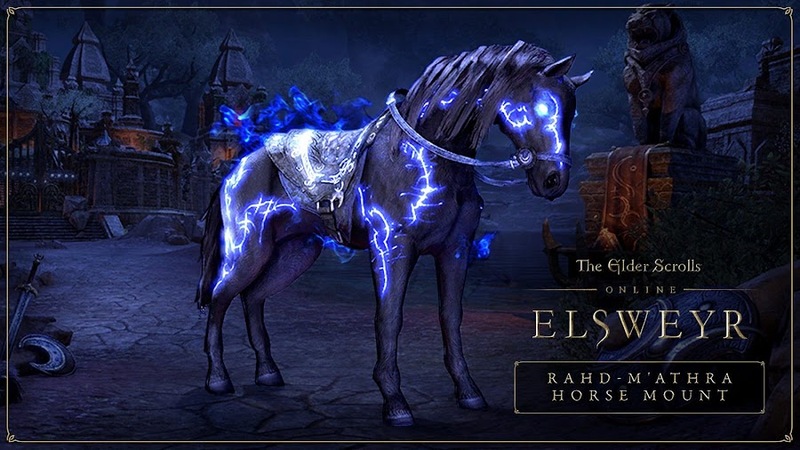 Priced $59.99 only, pre-purchasing the expansion will immediately reward you with exclusive Rahd-m’Athra mount as well as a bunch of bonus in-game content at release. Buying the Standard or Collector's Edition digitally gives you access to base game, Morrowind and Summerset chapter. Since Season 8 of the fan-favorite fantasy drama TV series Game of Thrones is returning on 2019, Bethesda is probably trying to mach up the hype among ESO players by bringing in "Season of the Dragon" storyline to make people forget the Fallout 76 debacle. Just sayin'. 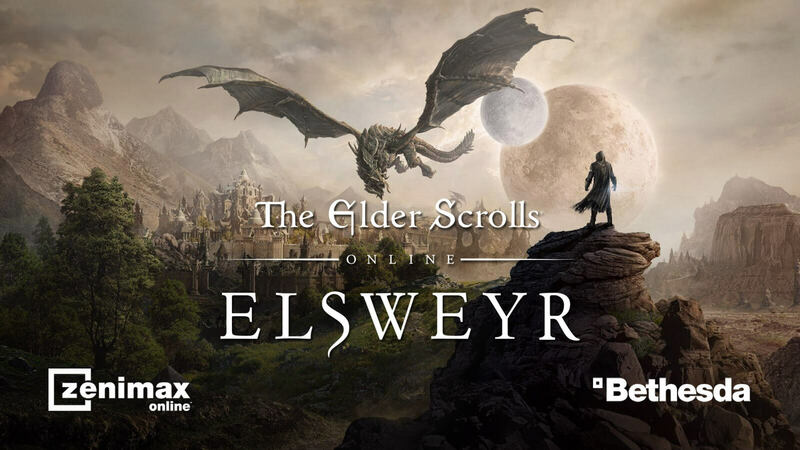 On June 4, 2019, Elder Scrolls Online: Elsweyr will be launched on PlayStation 4 and Xbox One. Starting May 20, early access will begin for Mac and PC, because everyone and their allies that would head over to Tamriel will not be from consoles. 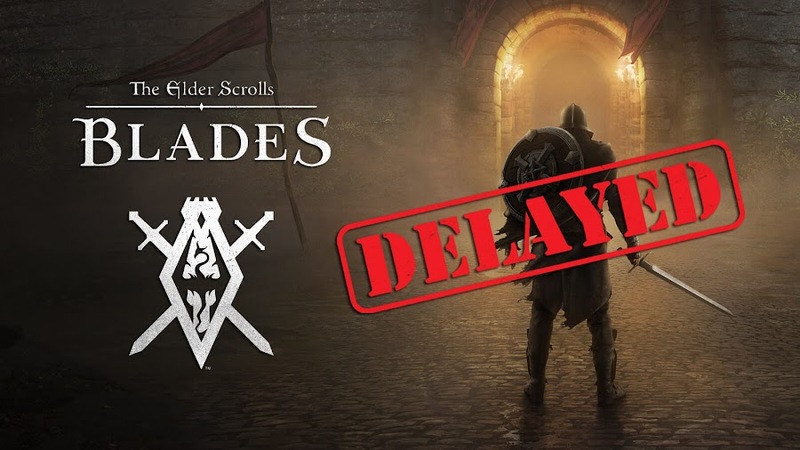 Upcoming free-to-play mobile title The Elder Scrolls: Blades from Bethesda is now delayed to early 2019. Revealed back at E3 2018, The Elder Scrolls: Blades is the upcoming latest entry in The Elder Scrolls series from Bethesda Softworks. 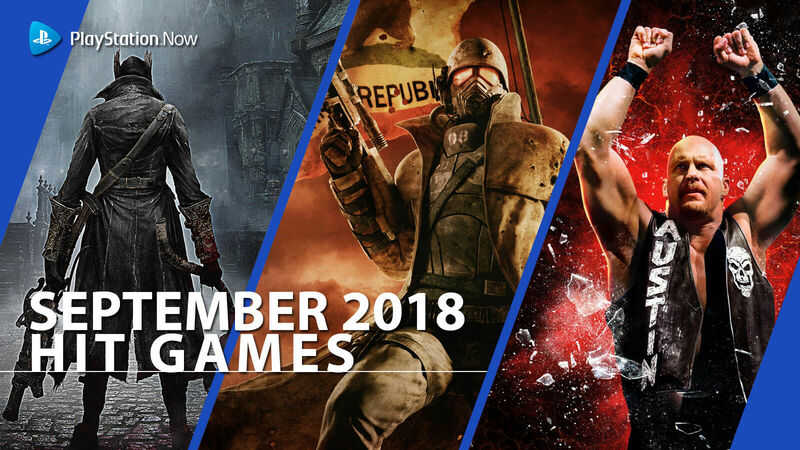 Though initial release date for the game was set to be in 2018, it currently is pushed back to early 2019. The initial showing was quite impressive and the audience loved it but after the recent backlash with the release of Fallout 76, Bethesda probably decided to take time with their next free-to-play mobile title for Android and iOS devices. Until the studio come up with The Elder Scrolls VI, TES: Blades would be the closest fans can get to get the vibe of The Elder Scrolls III: Morrowind and The Elder Scrolls V: Skyrim. However, that has now been delayed to 2019 with a recent Tweet from the game's official account. People were genuinely surprised when Bethesda's director and executive producer Todd Howard initially dated the game for fall 2018 with plans to release the title on other available platforms including consoles and VR. This is the company's second venture into mobile games after Fallout Shelter simulation game in 2015, which was ported into other platforms later. This massive first-person RPG features console quality graphics and you can sign up for Early Access at PlayBlades.com. Bethesda director Todd Howard says that, they only make Skyrim ports because fans are still buying it. It's been seven years that action role-playing game The Elder Scrolls V: Skyrim from Bethesda Softworks has been released and players are still so passionate about the game even today. Keeping that in mind, publisher Bethesda is also releasing the game on various ports every now and then. There are running jokes among fans on them doing ports for Skyrim and game director Todd Howard simply suggested them to stop playing the game if they want all these ports. Originally, TESV was released back in November 11, 2011 for PC, PlayStation 3 and Xbox 360. 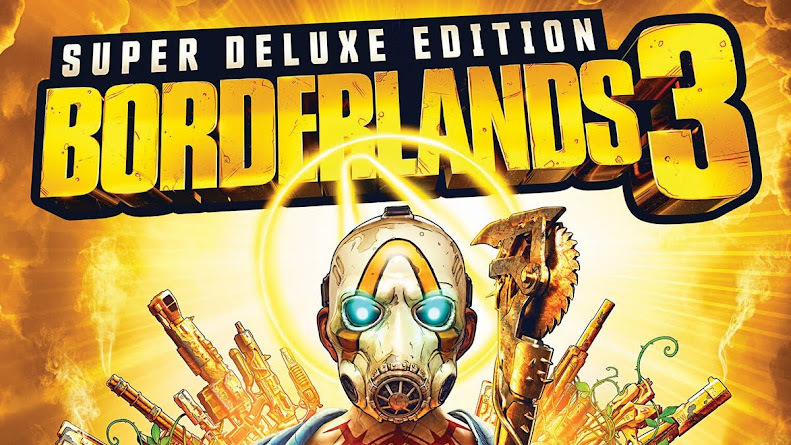 Then in 2013, a Legendary Edition containing all DLC and a remastered Special Edition in 2016 was launched. The latest in the line of ports for Skyrim has made available for Amazon Echo after it was ported to Nintendo Switch, PlayStation 4, VR and Xbox One. When they dropped a commercial starring Keegan-Michael Keys playing it on the device, many have thought of it as a spoof. Turns out, this parody trailer released at E3 2018 press conference from Bethesda titled "Very Special Edition" is very real and can be played on Amazon’s Alexa. Recently, company director Todd Howard is awarded as "Industry Legend" at the annual Gamelab event in Barcelona for his contribution on Fallout and The Elder Scrolls series. Afterwards in an interview with Geoff Keighley, he states their reason for regularly making ports for Skyrim, which is simply because fans keep buying the game over and over. He made a valid point with that comment because TESV remains to be the most popular among the franchise till date. "Even now, the amount of people who play Skyrim seven years later; millions of people every month are playing that game. That's why we keep releasing it. If you want us to stop releasing it, stop buying it." 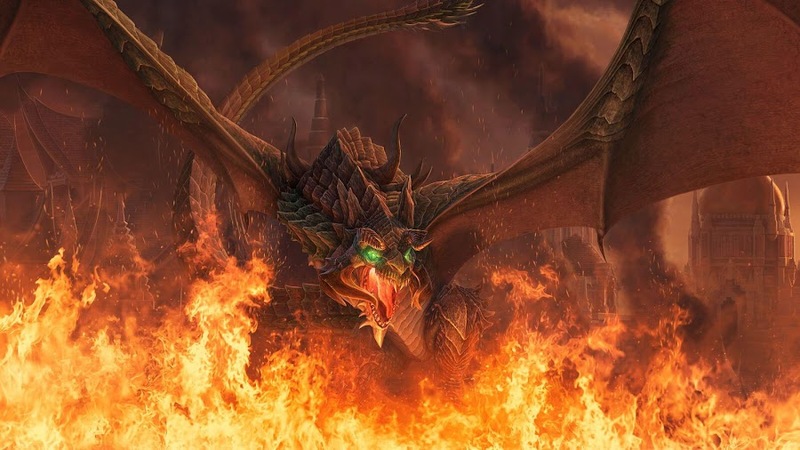 Skyrim offer players to assume the role of Dragonborn, a mortal man with the soul and power of a dragon, who is destined to save humanity from a fabled black dragon named Alduin. A massive open world environment is up for exploring during the quest and may compelling RPG elements increases replay value for the title. Although The Elder Scrolls VI has been teased during E3, it is still in early development phase and ain't coming anytime soon. 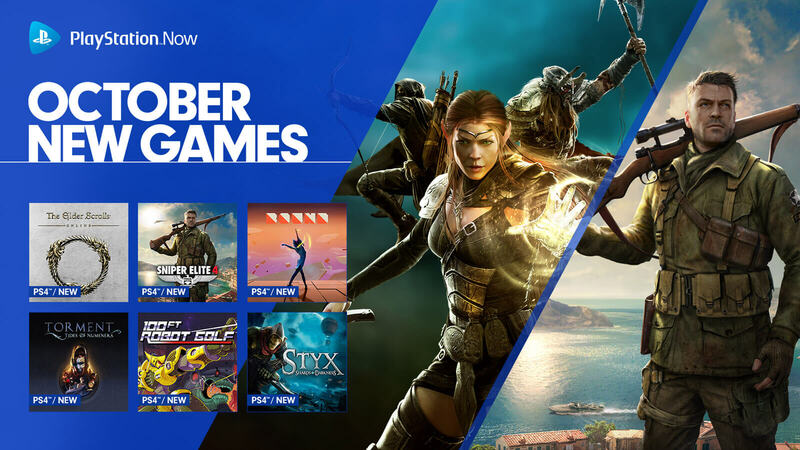 Reportedly, TESV: Skyrim is listed as one of the games on Steam with most concurrent number of players alongside titles like Civilization V, Payday 2 and Rocket League, amassing more than 50,000 players simultaneously. 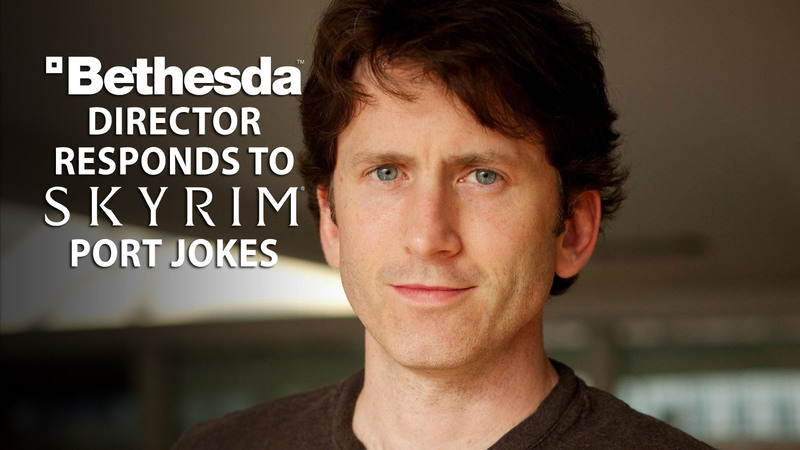 Todd wants the worlds of Bethesda to be sustainable as long as he is here and since the game still sells, releasing newer ports isn't that bad of an idea. Maybe gamers are simply worried thinking that re-releasing an old game probably burns out creative energy of developers. 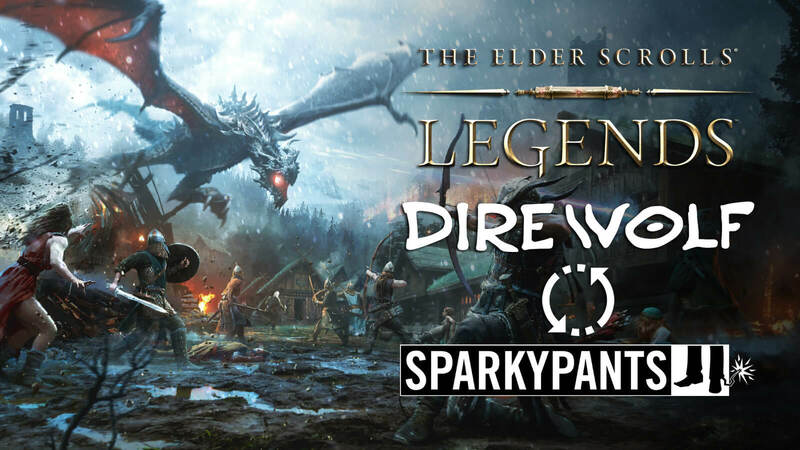 Publisher Bethesda swaps original developer Dire Wolf Digital with a new studio for The Elder Scrolls: Legends. 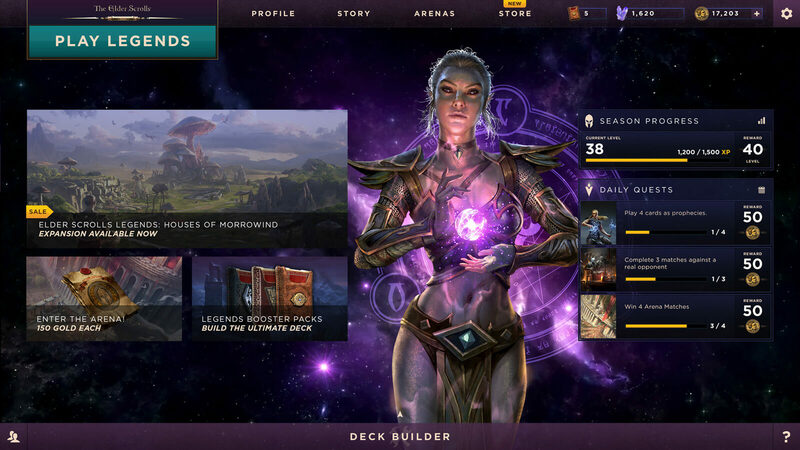 Recently, a decision of changing developer team for their free-to-play collectible card game The Elder Scrolls: Legends is made. From 2017, Dire Wolf Digital has been working on the game and making it into what it is today. Starting from this year, the project will be handed over and Sparkypants Studios are the ones who are replacing the original developers. 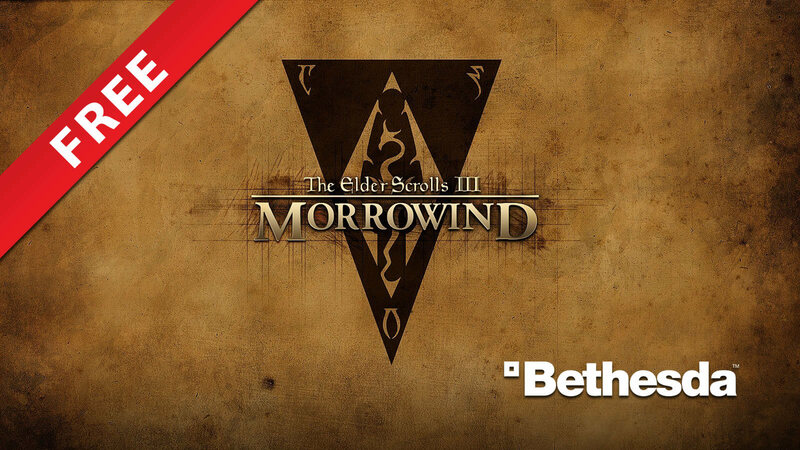 Bethesda Softworks are still remaining publisher for the game while the shift is in order and are directly involved into it. According to their spokesperson, they are already quite ahead in building up a new version of TES: Legends for past few months under the direct supervision of Bethesda. Despite changing few aspects and designs, they assured that Legends will not experience any major revamp. Sparkypants have just built a new client for the game, made a couple of UI modifications, some minor changes in menus and visuals were done. This actually lets them to address balance issues better than before. You can see that the redesigned board above still represents what Legends was to players from the very beginning. 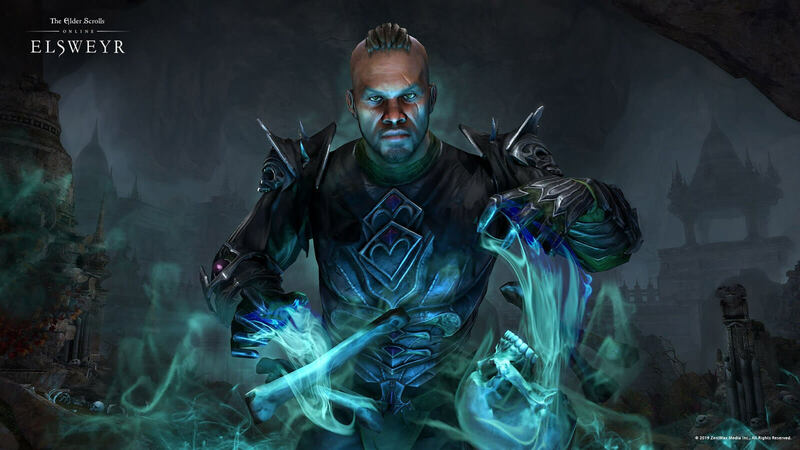 The Elder Scrolls: Legends Android, iOS, Mac and PC version will not be experiencing any major change to core game mechanics. Your previous collection will remain as it was and you can still get those same items from in-game store. Whatever slightest tweak they did was to alter the game's previous direction and access many of its untapped potential. Obviously, this game has a large community that expects more and constantly making requests about things they want to see changed. Changing hands for a live game has its challenges but together, the new developer/publisher duo has made it out. Developing a brand-new client has given them flexibility to make more progress, adding new features, bug fixing and many other tasks in a fast pace. They will talk about future plans regarding TES: Legends when they finally arrive at E3 2018. However, their publisher had no problem with Dire Wolf Digital and just wanted to change direction for future. 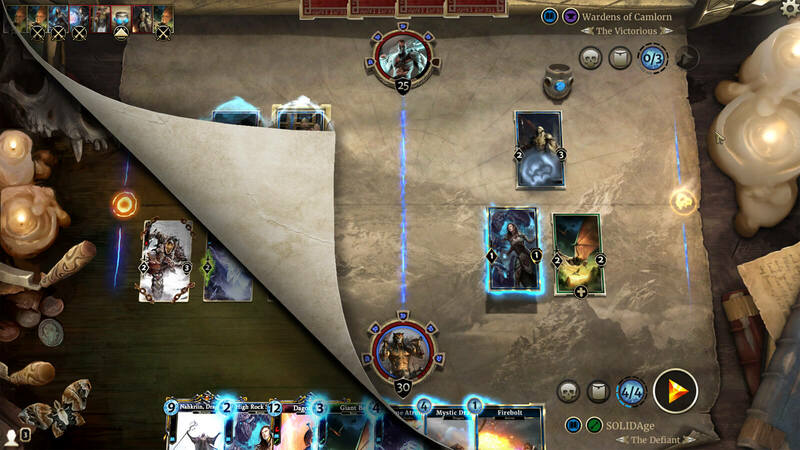 The Elder Scrolls: Legends decks offer you and opportunity to play a world-class strategic card game and this is one of the best single-player adventures you can experience. As they swiftly head towards that road, the new developers want to create more opportunities for Legends to grow on a stronger foundation under the ever-watchful eye of Bethesda.